If you are in need of a drain cleaning or sewer cleaning service, then you’ve come to the right place. 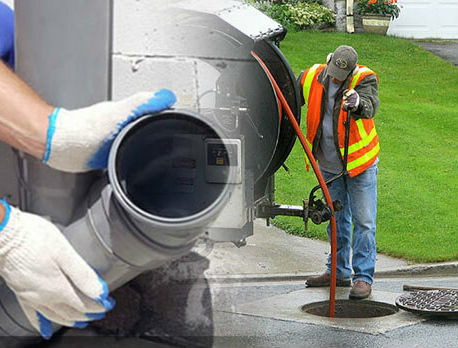 At A-Plus Priority Plumbing, our licensed and experienced plumbing professionals are equipped to get your sewer lines and/or clogged drain cleared out, no matter how debris-ridden or clogged they may be. Whether you own a home or a business in Atlanta, Austell, Marietta or Powder Springs, GA areas, at some point in time you’re likely to find yourself faced with a clogged drain. In kitchens, greases and soaps can build up on the walls of your pipes and cause blockages. In bathrooms, showers, tubs, and sinks can become clogged with hair and soap, while toilets can become clogged with paper and debris. No matter the cause of your clogged drain, one thing’s for sure: you will need the help of a reliable plumber to diagnose the problem. We’re the “unclog drain” specialist. Fortunately, we offer drain cleaning services designed to tackle the toughest of clogs. 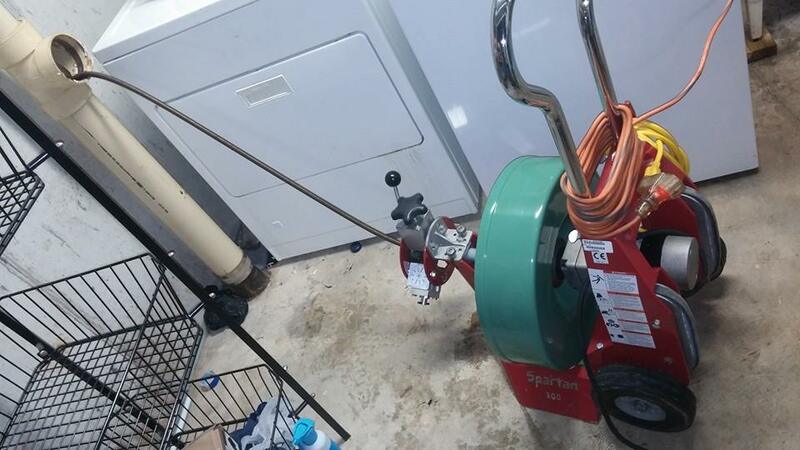 Don’t be fooled into thinking that drain cleaning is something you can handle yourself. While there are products on the market that offer a do-it-yourself remedy, these often only provide a temporary fix and can cause larger problems down the road. Our experienced technicians have the proper equipment to rid your drains of clogs without damaging your pipes or your property in the process.